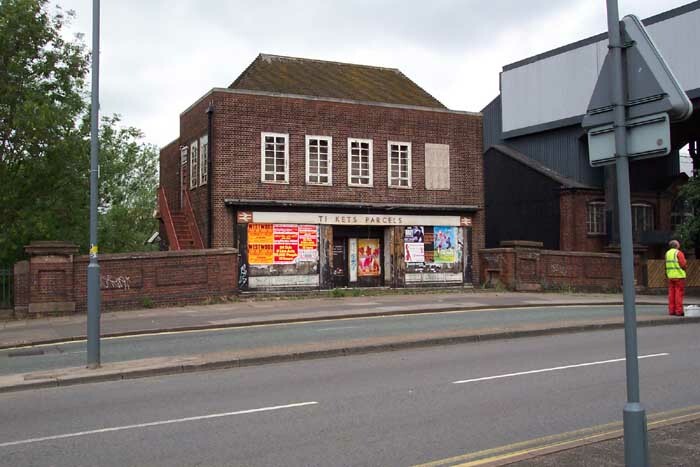 Built in 1915, the first station to bear the name 'Longbridge' was opened by the Midland Railway at their 'end' of the Halesowen Railway line they jointly operated with the GWR. 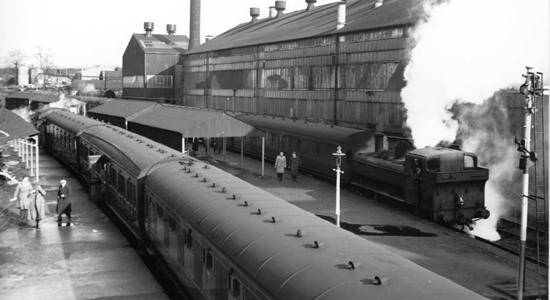 Sited in the heart of the Austin Motor Company works at Longbridge, the station catered for the thousands of workers who didn't live within walking distance of the site, operating 'Workmens Trains' between here and Old Hill up until 1958-nearly 40 years after passenger services had ceased on the line. Above we see the station platforms in 1951 looking towards Rubery (photo: TJ Edgington). 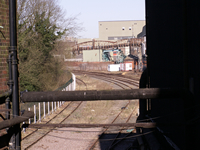 Above-left we can see the long-disused original Longbridge Station on the A38, Bristol Road South in 2003 with the then still-extant Longbridge Rover Works looming above it to the immediate right. 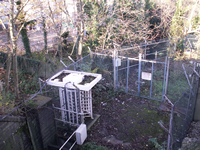 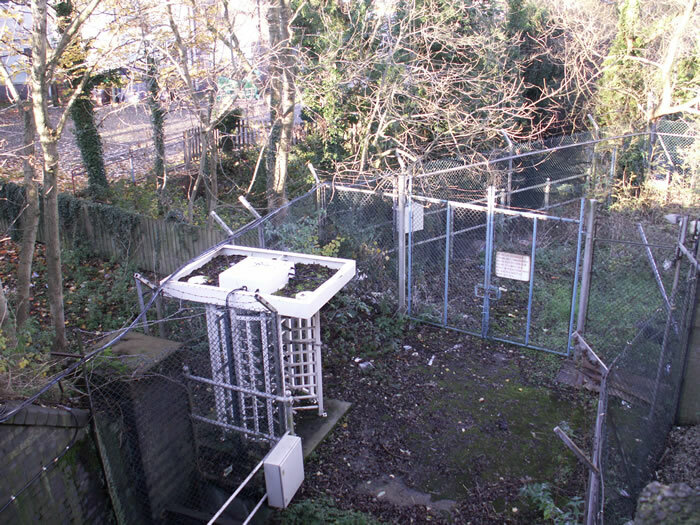 Above-right, the turnstile through which thousands of workers would pour at rush hour is still in situ in this photograph from 2006: the platforms stood immediately to the right of this shot which was taken from the fire escape of the station building. 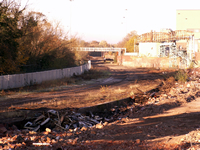 Above we see two contrasting views of the site of the platforms themselves taken a mere 7 months apart: above-left we see the site in April 2006 with the track still extant, albeit no signs of the platforms which had been removed some years earlier. Above-right we see roughly the same perspective in November 2006 with the demolition and clearance of the Rover works site well underway and the lines already lifted.